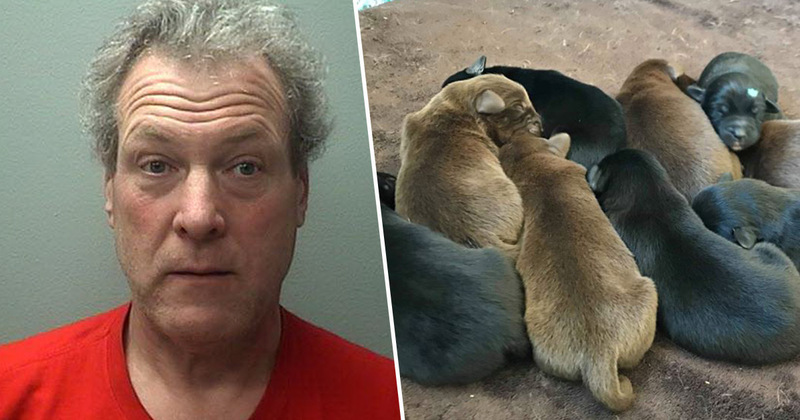 A 56-year-old man has been arrested after he was accused of tying up eight newborn puppies and trying to throw them away in the trash. Robert Wild, from Wisconsin, was arrested last month when passersby heard the dogs crying from inside a bin. 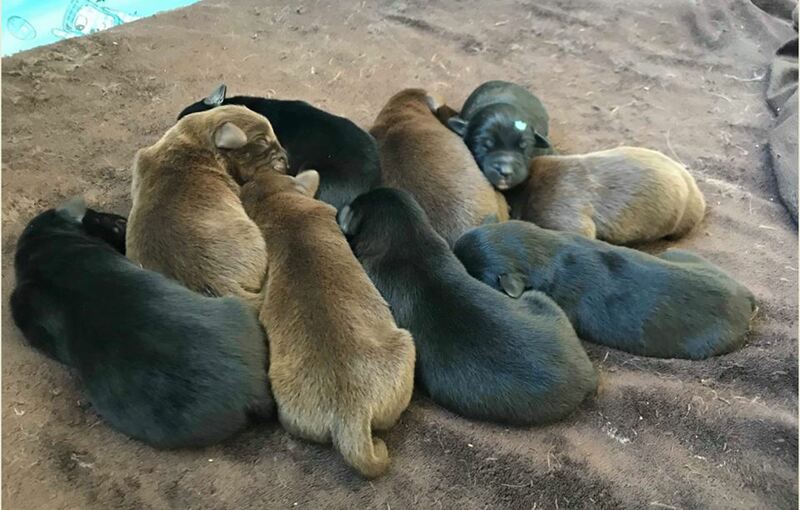 Thankfully, the Australian shepherd labrador puppies – who were less than two weeks old at the time – were rescued and taken to a local animal shelter to recover. Police have said the puppies are recovering well, and will be up for adoption in the coming months. The dogs were found by salesman Mark Theobald, who was visiting a home in the neighbourhood, according to Marshfield Herald News. Mark said he initially thought the animals were cats, and when he opened the bin he saw a bin bag moving. 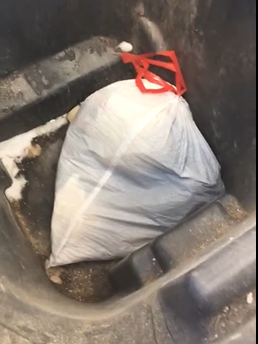 On 2/28/19 at 3:15 pm, Marshfield Police were dispatched to complaint of the sound of kittens coming from a garbage can in the 800 blk of E 4th St. Upon arrival, it was learned that the sound was coming from 8 newborn puppies which had been discarded in a garbage bag and trash can at 813 E 4th St. The bag was removed and the puppies were transported to the Marshfield Area Pet Shelter. Contact was made at the residence and a 56 yr old Marshfield male was arrested and transported to the police department after admitting to discarding the puppies. Misdemeanor charges were requested through the Wood County DA’s office on Robert M. Wild for mistreatment of animals and abandonment of animals. The puppies are doing well and may be up for adoption in the coming months. We are thankful the puppies were found when they were thanks to the quick actions of the person who discovered them and the police department. The eight dogs will be up for adoption, but must stay at the shelter for the time being to make sure they are healthy. The puppies are safe and in foster care. At this time, adoption applications are NOT being accepted (we need to focus on making sure these guys grow up big and strong first!) but donations ARE welcome! Thank you to everyone who has reached out, but at this time we’re not able to comment about the case. Those wishing to donate to the shelter can do so here.